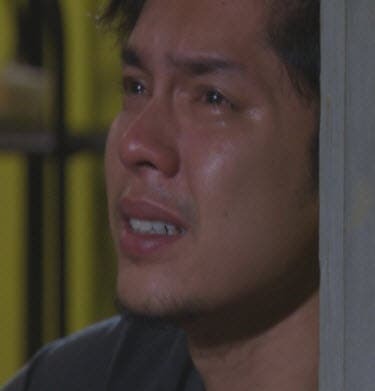 Carlo plays Harold, a doctor who first encountered Patty (Angelica Panganiban) when he saw her crying in the rain after her breakup with Marlon (Zanjoe Marudo). Harold and Patty’s second meeting, however, was not as pleasant as the first one as he mistakenly entered the room where she, who was only wearing a hospital gown, was set to have a check-up with an obstetrician-gynecologist. However, the unintentional mistake will bolster Harold’s interest in Patty and will compel him to go out of his way to know her even more. 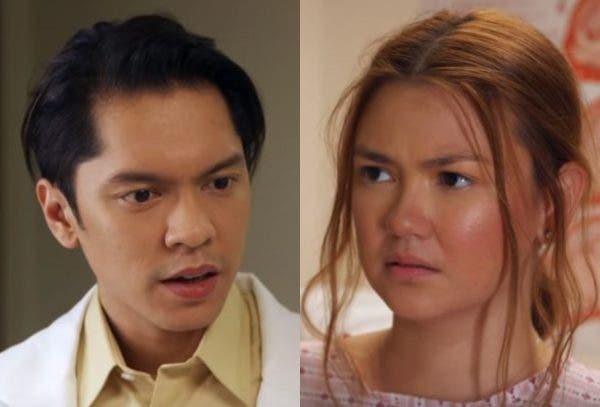 While a new man has entered her life, Patty’s relationship with Marlon might get another chance because of the possibility that she is pregnant with his child. It will be a grand celebration for their loved ones, who have been wishing for them to finally get back together. Will Patty’s possible pregnancy finally lead to her reconciliation with Marlon? What role will Harold play in their lives? Don’t miss the morning fun in “PlayHouse” on ABS-CBN and ABS-CBN HD (SkyCable ch 167).